And become a leader in guaranteeing continuous quality of education. We’ve all been there, the goal setting and New Year’s resolution stress we all indulge in oh-so-happily come the New Year. And while you might not stop eating candy for the rest of your life, you actually CAN contribute to the quality of education at your institution. How? By using Urkund, a completely automated system that allows you to check for similarities in any submitted text and helps you determine whether the research material in front of you is new or rather repeated knowledge. Urkund is extremely easy to use. Once a documented is submitted, it automatically passes through Urkund’s system which compares the text to sources from the web, published material and student material, looking for relevant similarities. To determine if similarities are relevant or not, we use highly advanced Machine Learning algorithms to guarantee a low rate of false positives and highlight matched sources that might have been plagiarised. Cool, no? It also means that it saves instructors time so they can focus on what really matters: teaching. Urkund has a system stability of 99,99 % meaning that even in the most hectic of times, it won’t let you down. And if something happens or you have any questions, we are there for you, personally. Urkund can be smoothly integrated with the most commonly used learning management systems (LMS) and you probably won’t even notice it is there. 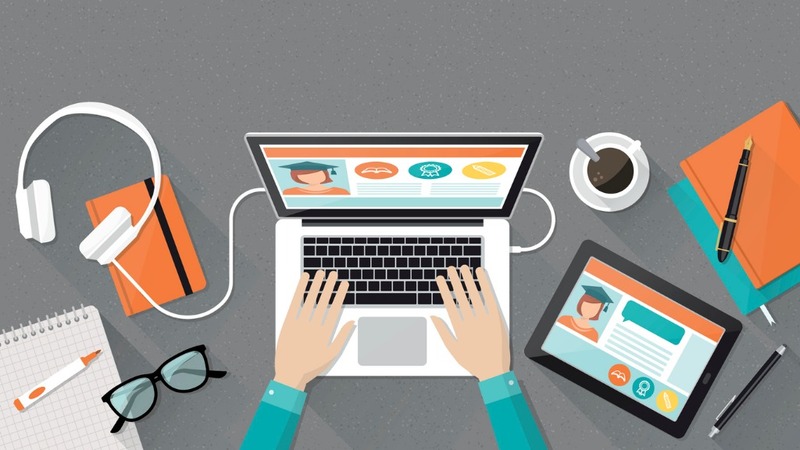 Simply let us know which LMS you are using and we’ll help you get started. Not using a LMS? Don’t worry! We offer flexible solutions that fit the needs of your institution because we at Urkund understand how individual needs can be. This year does not only bring you continuous quality of education when using Urkund, we are also changing our entire interface to match the needs of our clients. This way, you get cutting edge technology in a modern look that highlights the information you need. Win-win is what we say! You can have a sneak peek at what it looks like here and read more about how it works here. If you are interested in knowing more about how you can get started or have any feedback to us, please send us an e-mail to info@urkund.com and we’ll get back to you as soon as possible.